This one took awhile to finish but the idea's been in my head to merge these to into one scene. 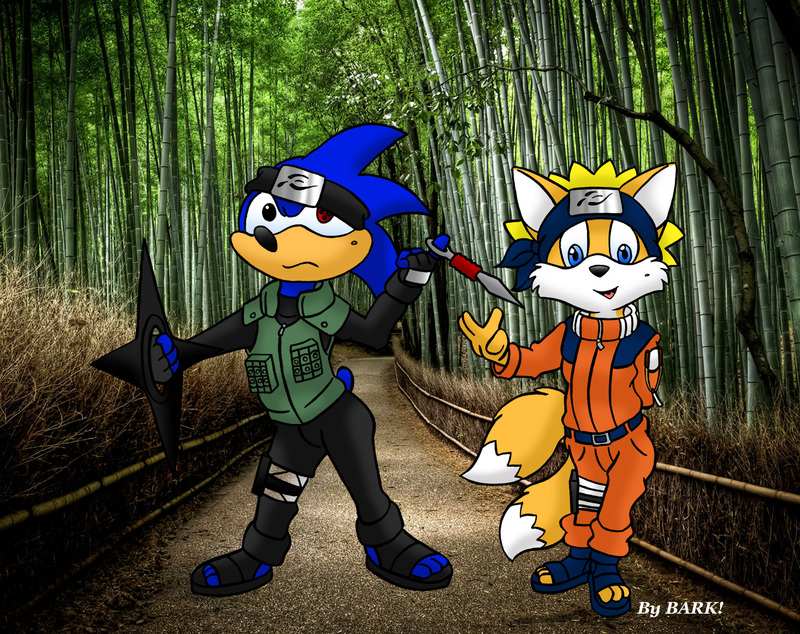 This is a Naruto and Sonic crossover. I chosen the appropriate roles for both the charters in this merge. So this is a fan image for sure.